At today’s British Academy Film Awards there were some expected wins (Boyhood) and some unexpected overhauls (The Grand Budapest Hotel), while one Oscar snub got their comeuppance (The Lego Movie). 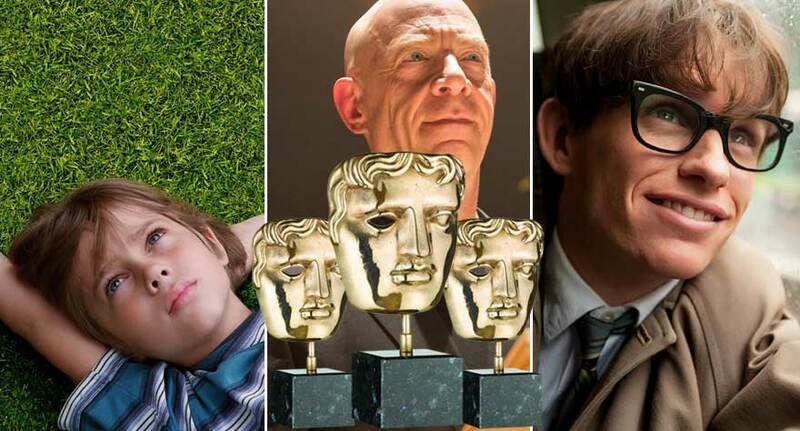 The Brits gave love to their own by bequeathing a couple of awards on The Theory of Everything, while The Imitation Game went home empty-handed. Stephen Hawking, himself, even made an appearance handing out the award for Visual Effects to a standing ovation. Nothing too surprising, but a few satisfactory awards to those who will likely not find gold come February 22nd at the Oscars. 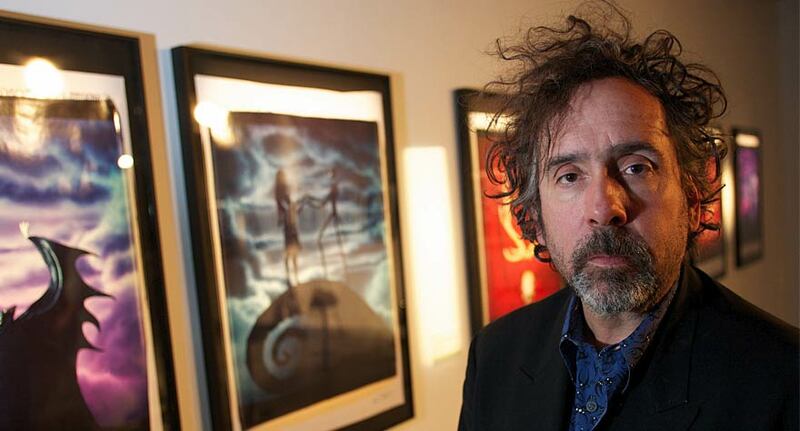 Director Tim Burton has three major projects lined up for 2016 releases.